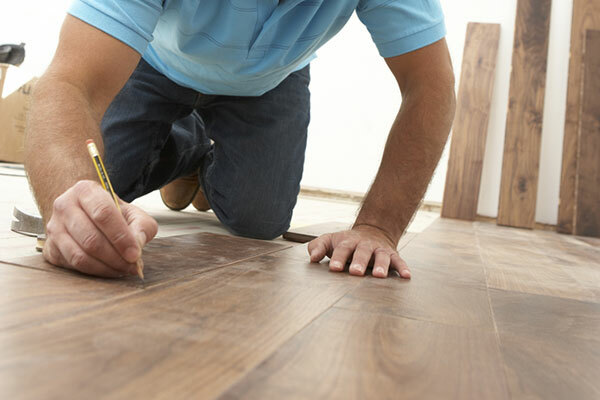 The Wood Flooring Shop prides itself in an honest approach, whatever your project is we aim to provide the most comprehensive and straightforward advice. Whatever the project, small or large, we will find the right solution for you. 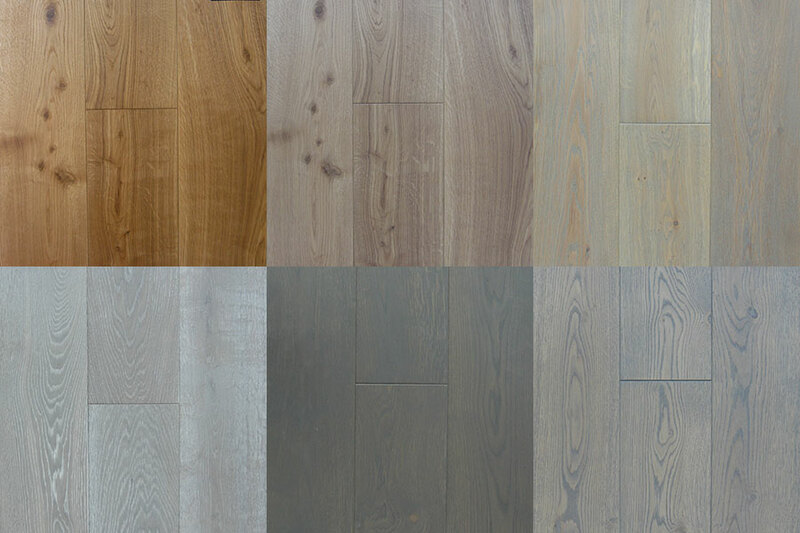 The Wood Flooring shop has an extensive selection of colours and specifications to match the concept you have to achieve the aesthetic you desire. 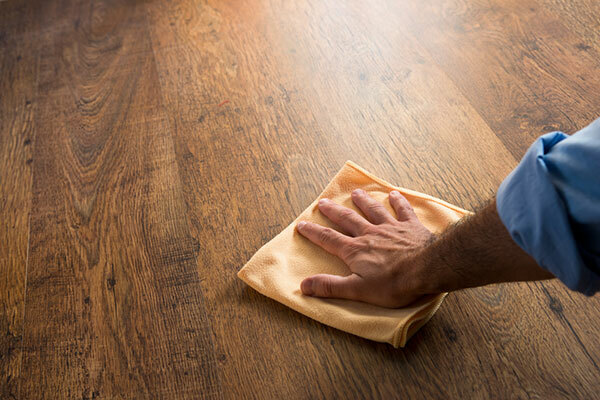 Useful tips for choosing the right wood for your project as well as information regarding maintaining your floor to keep it at the highest standard. We have many years of experience dealing with developers, interior designers and builders. Check out our trade section for more information. 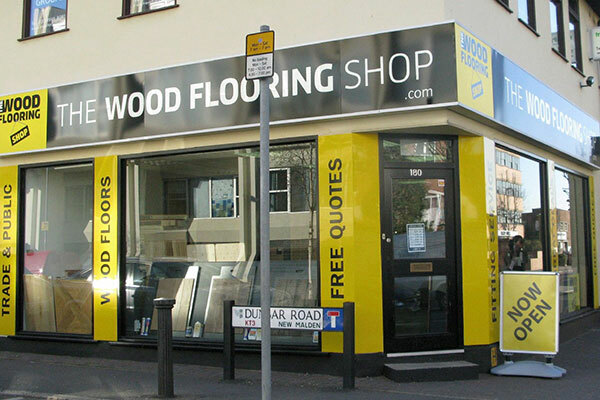 The Wood Flooring Shop has been supplying and installing high-quality wood and laminate flooring since 2010.